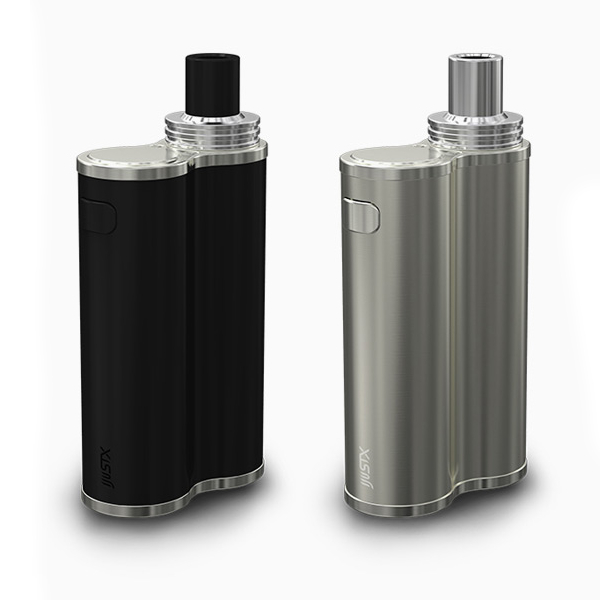 Eleaf iJust X Kit perfectly combines ease in usage and great functionality. 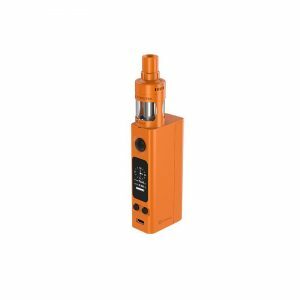 It is developed both for beginners and advanced vapers. iJust X kit has a modern, unibody design. This attractively looking device comes in two color variations. You can choose either black or silver one. Classic options, which will be always in fashion. Besides, compact design makes it comfortable to hold and carry. What is special, this stylish device will impress vapers with its huge e-liquid capacity. The tank section is able to hold enormous 7ml of e-juice. Thus, iJust X kit is a great chance to get rid of annoying constant refills. Also, the top filling method with anti-leakage system helps to avoid spills. As well, it is very convenient and easy to use. 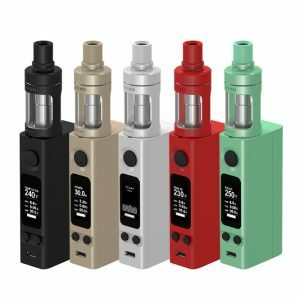 In addition to the ability to hold massive amounts of e-juice, Eleaf iJust X kit provides long-lasting periods of vaping. 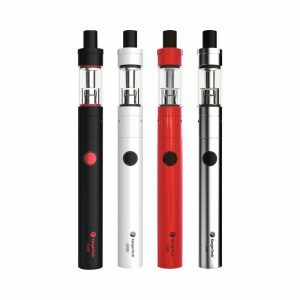 The e-cigarette gets power from a built-in 3000mAh battery. So, you can enjoy vaping for a long time without the need of charging. Besides, the device allows producing 50W max power output and supports a resistance range of 0.15 – 3ohms. Battery life indicator gives a possibility to check the remaining battery life. When the time of charging eventually comes, you can easily do it via micro USB port. It is placed on the side. One more pleasant thing about Eleaf iJust X Kit is high-quality EC coils. These popular coils ensure great vaping experience. Also, the Eleaf device has a detachable structure for convenient cleaning. All in all, ease of operation and great functionality makes iJust X Kit a nice option to choose.